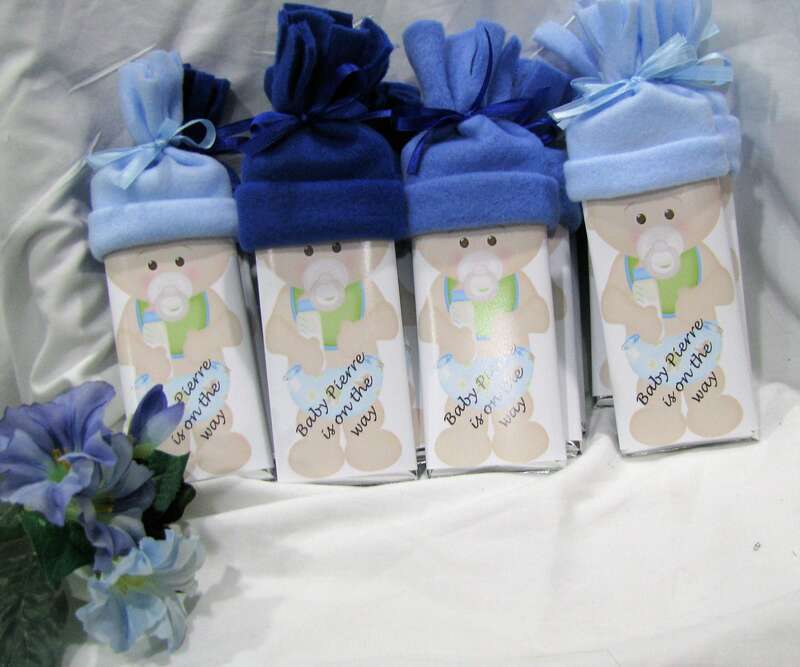 We know these adorable baby shower favors will be the hit of your baby shower! Since our baby bars are super popular, we've decided to add neutral colors (also see our listing in mint green). We know some of you decide to wait and be surprised. But in today's world where everyone wants to know as quickly as possible if they are having a girl or a boy. 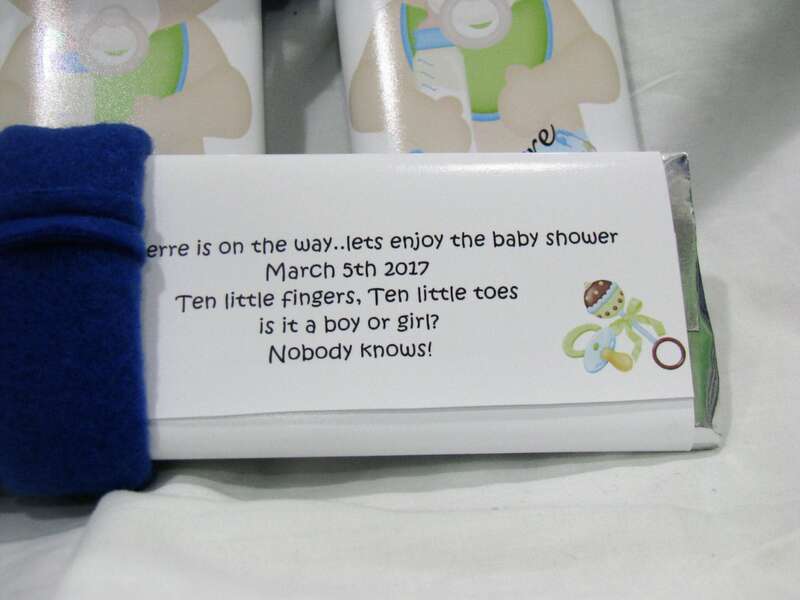 That leaves you with little choices for baby showers and announcing the exciting new family member. So here it is! 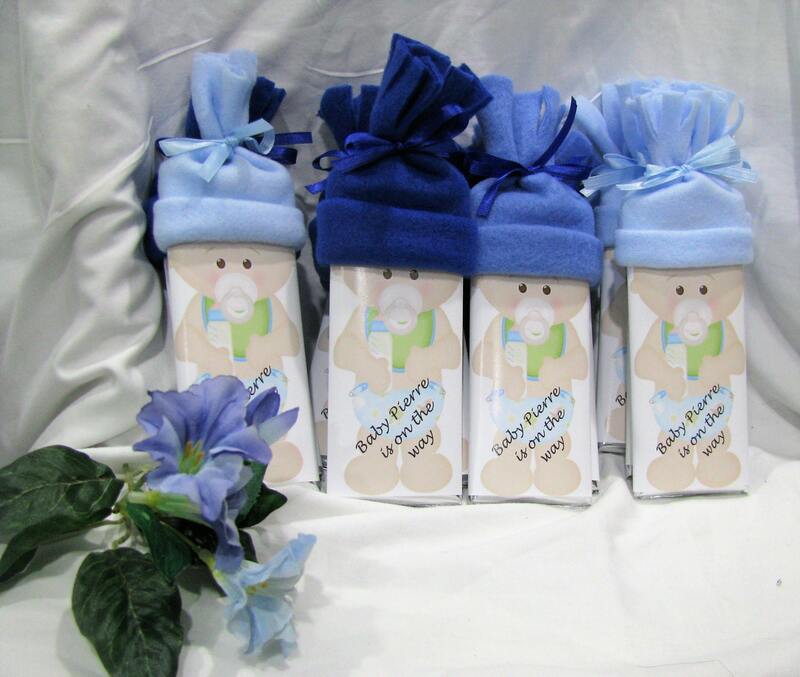 Our famous baby bars in blues, yellow, green, pinks or purple! 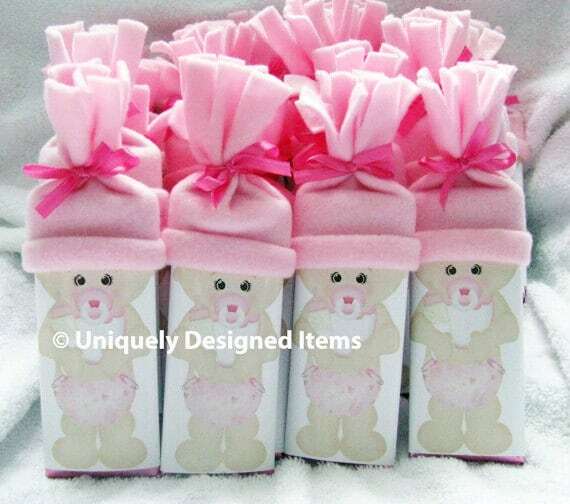 Great for any baby shower or just to let friends and family know you are expecting. Its a full sized Hershey bar with a hand made yellow hat. Your color in foil (we have gold and silver at the moment). We'll personalize the back for you with whatever you like. We have a few cute little sayings you can pick from as well. 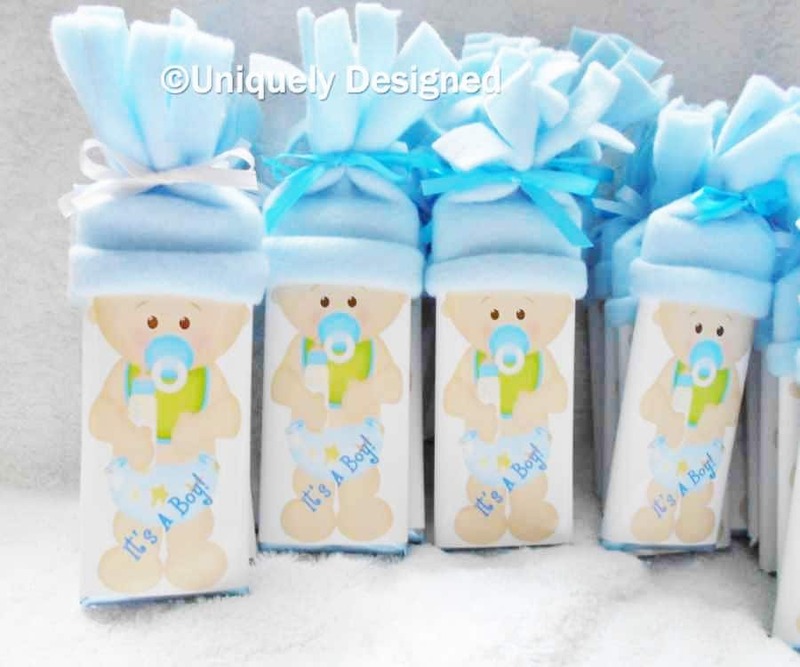 Cute for any baby shower (and sure to make your event unique!) as well as baby reveal parties and baby announcements too! Convo me with the amount you want and I will put up a custom listing with the correct shipping. I can't wait to make this special time in your life even more special!